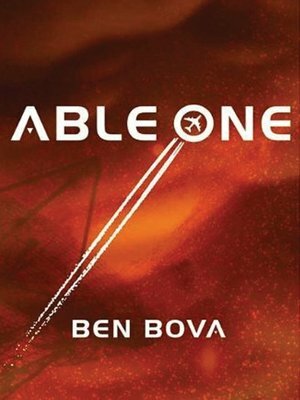 When a nuclear missile launched by a rogue North Korean faction explodes in space, the resulting shock wave destroys most of the world's satellites and all global communication. U.S. military satellites, designed to withstand such an assault, reveal two more missiles on launch pads in North Korea, ready to be deployed. Faced with the threat of a thermonuclear attack, the United States has only one possible defense: Able One. Able One, or ABL-1, is a modified 747 fitted with a high powered laser able to knock out missiles in flight. But both the laser's technology and the jet's crew are untested. What was originally a training flight with a skeleton crew turns into a desperate race to destroy the two remaining nukes. Will Able One's experimental technology be enough to prevent World War III—especially when it becomes clear that a saboteur is on board?